Here at FloridaTix, we pride ourselves on delivering the best deals on Orlando tickets and sometimes we dont sing enough about the other great destinations Florida has to offer, after all, it is a big place with various different regions. The Key West is the most southern tip of the US and has its own unique culture and a modestly mild climate all year round. 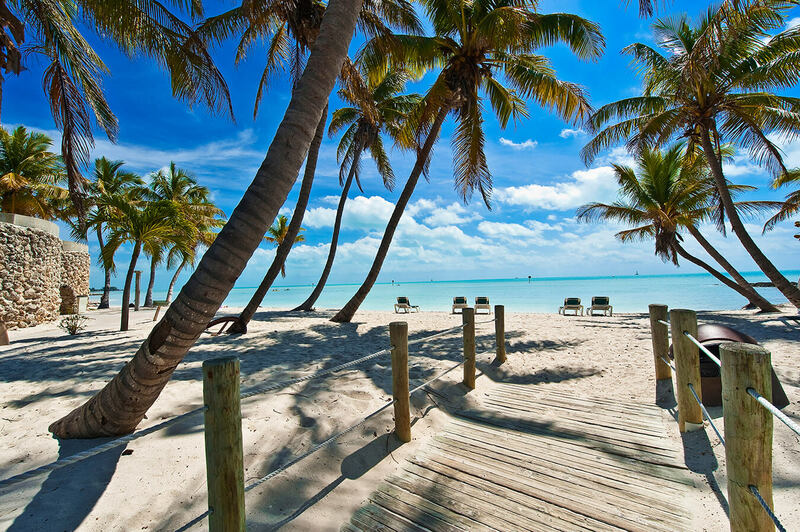 Situated on a chain of islands off the main coast, Key West almost feels like Floridas best kept secret and you will really feel as if you discovered something amazing on arrival. As one of Hemmingways most loved locations, you can have the opportunity to see this fantastic place for yourself. If you have time to spare and are feeling a little bit cultural, then check out this list of reasons to visit this brilliant destination. Key West Glass Bottom Boat Trip – Key West is part of a series of islands that spread out to the south of Floridas mainland into the Gulf of Mexico. This provides excellent conditions for exploring exotic marine life amongst the coral reefs such as dolphins and sea turtles. You will be able to learn and explore the underwater habitat of amazing sea creatures, making it the perfect day out for nature lovers. Key West and Parasailing – The waters around Key West are the bluest and clearest than anywhere else in the world. Parasailing is one of the most popular ways to experience this, offering a birds-eye view of the Keys islands and even a chance to see dolphins swimming in the distance. This is a great group activity and one that you will never forget. You will be speeded out on a parasailing boat into the deep blue, where you will soar high above the water with some spectacular views. 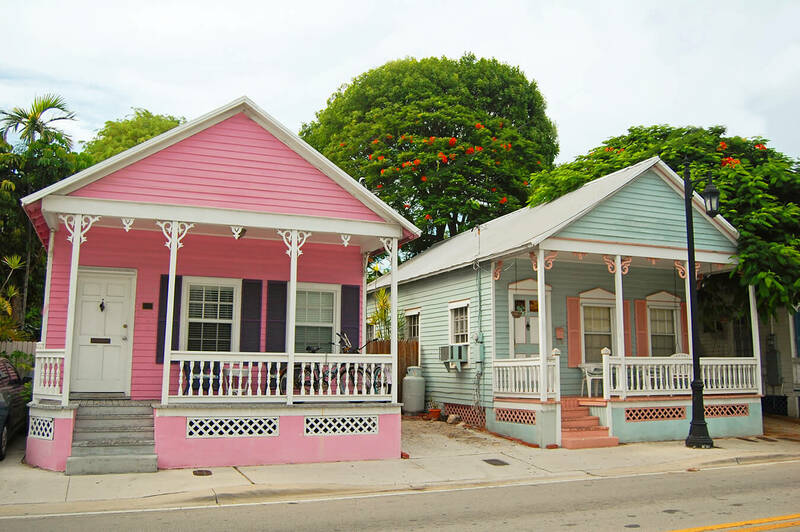 Key West Day Trip from Miami – Do you fancy seeing two of the most vibrant and energetic cities in southern US in one day? 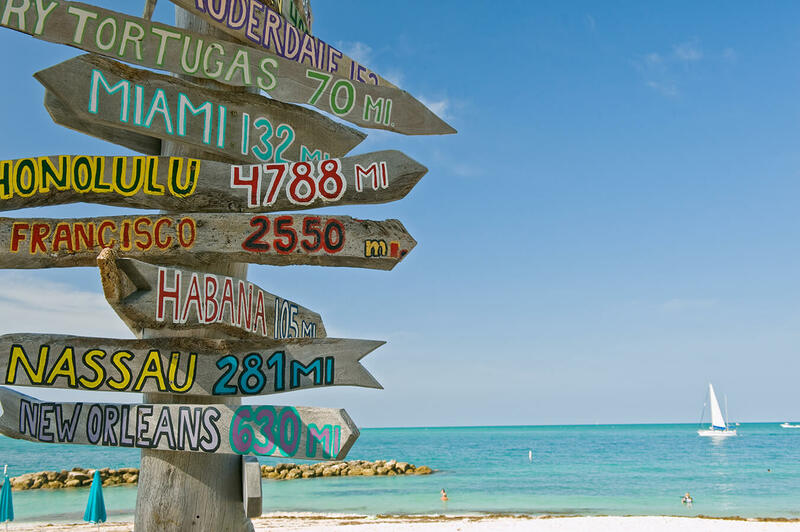 Travelling from Miami, you will cross 42 bridges and 32 islands through some amazing scenery to get to Key West. Take the day out to experience this great city, explore the sights and sounds and take in the southern culinary flavours. Once you arrive you will have the freedom to explore the city. Its quite popular to hire a bicycle to get around, but you can get around the top spots easily on foot. Fantasy Fest – Fantasy Fest is an event held every year in October and is basically a ten day party. This occasion attracts people from all over and has reached over 100,000 party goers, which is three times as many as the islands population itself! If you enjoy the Mardi Gras scene, then this is for you, with flotillas, fancy dress, body painting and lots of dancing, this is one party you will never forget. Literary Seminars – If you are after more of an educational experience, then you could visit the literary seminars in January, where you can converse and listen to established and up and coming writers talk about their writing. This event follows the influence Hemmingway had on the island and is a must for anybody who likes a good story. 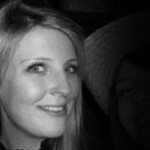 Taste of Key West – Finally, if you love your food, then this event will surely give you a monster appetite. 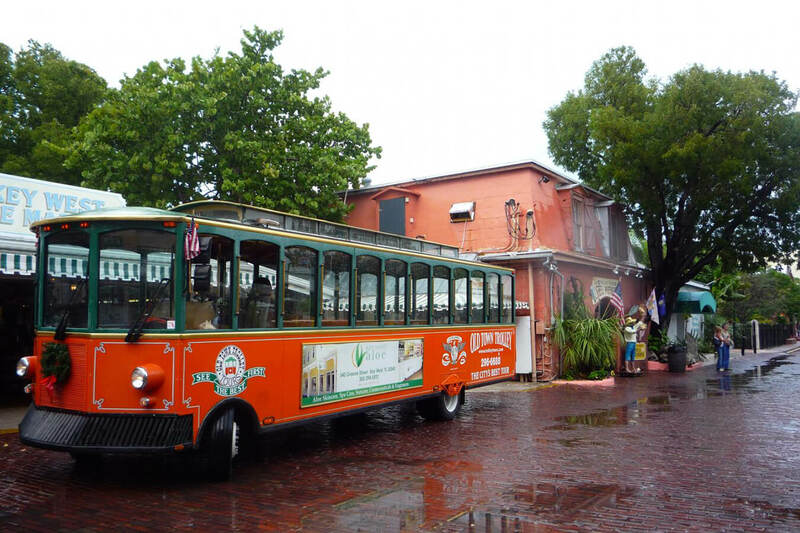 The Taste of Key West is an annual event that takes place on the Truman Pier, overlooking the Gulf of Mexico and the Atlantic. This makes for a beautiful setting to enjoy the local dishes, which includes some of the best seafood in the world. Taking place every year in April, this annual event will surely have your mouth watering. So if youre planning a magical trip this year or even next year, consider visiting this amazing location offering a true experience of life in Florida. If you do go, dont forget to send us a postcard!